Wow! What kid wouldn't love having his or her doodles and drawings turned into a toy that can be hugged and played with?! Thanks to a service called Budsies children's artwork can be transformed into custom stuffed animals and other plush creations. 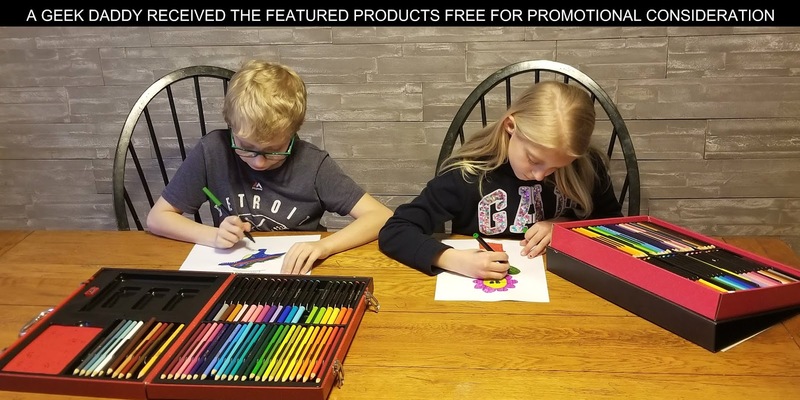 Budsies brings to life children's creativity and imagination through a personalized experience that provides boys and girls with cherished play companions that are sure to become memorable childhood keepsakes. The nice folks at Budsies reached out to ageekdaddy.com challenging my son and daughter to dream up their very own plush creations to share with our audience. Challenge accepted! They had a fun evening drawing up all sorts of ideas. Magical creatures from fantasy lands, new Pokémon video game characters, and comic book style super heroes were all ideas that were sketched up by the kids. My son finally settled on a dinosaur that he imagined up named REXY. Combining characteristics from a variety of his favorite, REXY is a dinosaur that is both fierce and friendly. 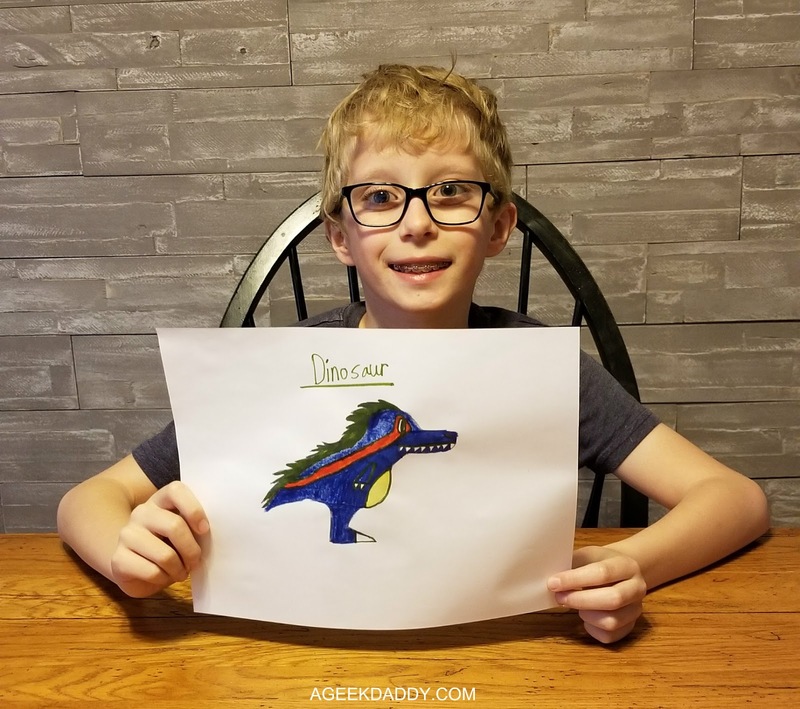 He decided to create REXY because we had recently enjoyed a day full of dinosaur themed activities and my son thought his Budsies plush creation would be a nice way to keep reminding him of the fun times our family spends together. 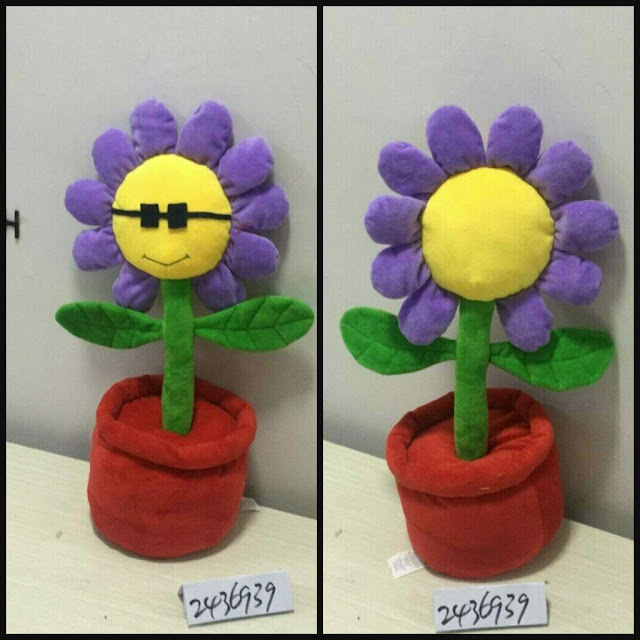 My daughter loves flowers so she decided to create one that could be snuggled. 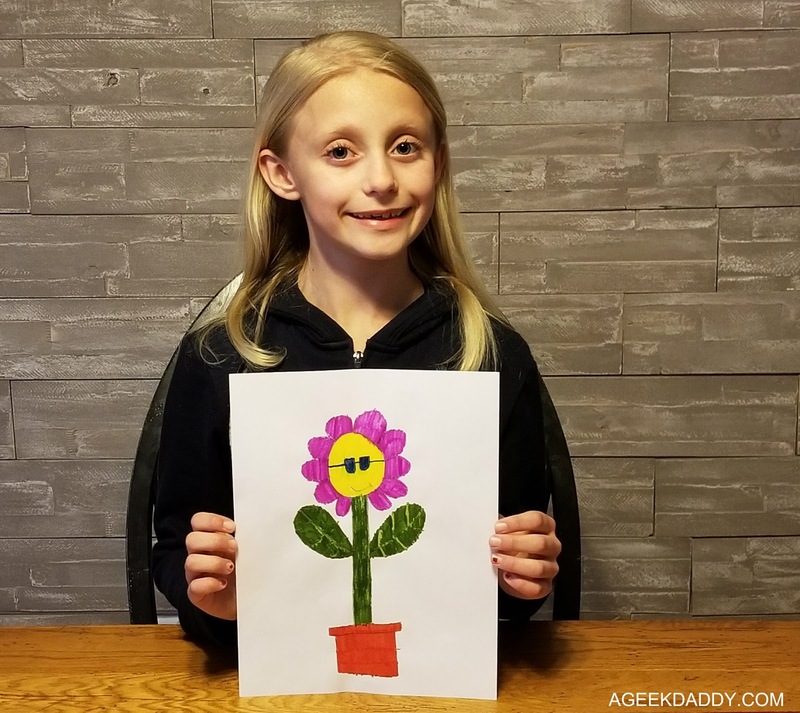 Inspired by the "bud" in Budsies, she created a budding sunflower. Her plush creation shows a sunny disposition and highlights its cool personality by wearing shades and showing a warm smile. Loving a good hug, her sunflower also has welcoming leaves that resemble outstretched arms. She is so excited that unlike the plants in her garden this is a flower that can be cuddled with. With their drawings complete, I scanned the artwork then submitted it to budsies.com. From there the company has designers that craft unique plush toys inspired by the drawings we submitted. 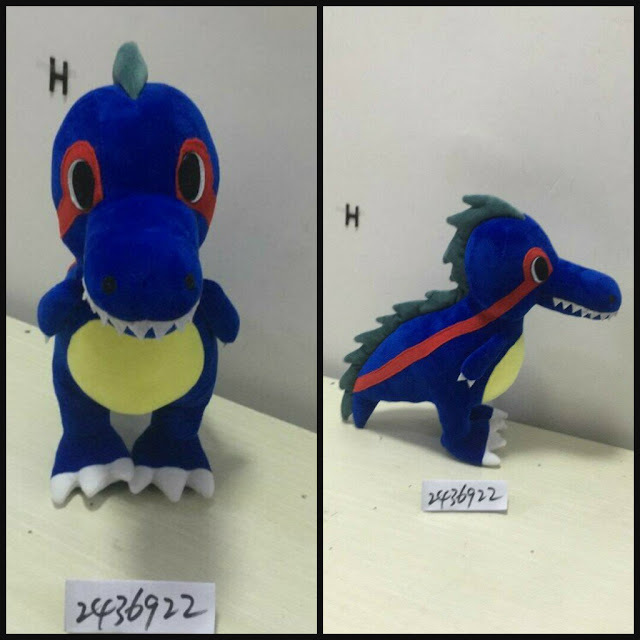 They then create a custom 16" tall stuffed animal or doll that is promised to be incredibly detailed based upon the imagery that they received. Orders can also be upgraded to enhance the size of your plush creation by super-sizing it to 30" tall. We stuck with the 16" variety but I did enhance our order with Budsies "Sneak Peek" upgrade option. This had Budsies send me a picture when our plush were completed. With this upgrade, I was able to take a look at our Budsies before they were shipped out to us and suggest revisions to the products. The kids haven't seen these photos yet. I'm going to let my son and daughter be surprised by how great these plush toys turned out when the packages arrived and we unbox them. Of course, I'll be sharing this experience with all of you when our Budsies actually arrive and provide a close up look of the actual REXY and SUNFLOWER when my kids get their hands on them right here at ageekdaddy.com.